What mom wouldn’t love a water bottle to stash in her car or purse for her busy day? This glass water bottle is sturdy enough for Mom’s day-to-day but maintains a delicate, chic look thanks to its metal twist cap and etched design. Plus, she’ll get a free bottle of Lemon Vitality™ to instantly brighten any drink! Any mom welcomes a quiet moment to refresh—even if her only chance to get away is in the shower. Our Bath & Shower Gel makes shower time extra special with refreshing aromas such as Lavender andMorning Start™, or she can create a custom scent with the Bath & Shower Gel Base. For extra silky skin, use a gentle exfoliating glove. You’ll get one for free with our bath gels now through June 20! Kids keep you on your toes, so it makes sense that motherhood comes with tired feet. A simple Silky Foot Soak is perfect for moms on their feet, and it’s a DIY that feels anything but homemade. With rolled oats and Epsom salt, this mixture combined with warm water creates a velvety soak that softens and pampers skin. 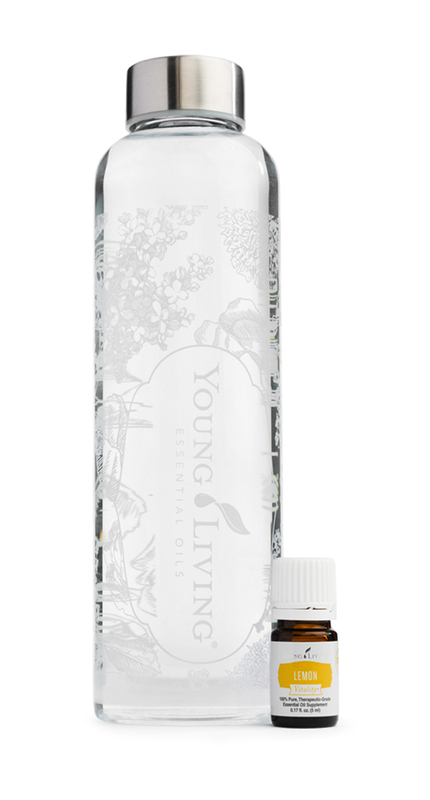 Plus, the added scent of her favorite essential oil will refresh her mood as well. Give her a break with a Mother’s Day breakfast in bed. 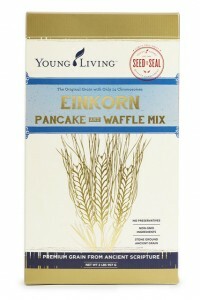 Gary’s True Grit™ Einkorn Pancake and Waffle Mix makes it easy to whip up a bed and breakfast experience right at home. Use the mix to create hearty, delicious pancakes, waffles, or crepes and add fresh fruit, yogurt, tea, or juice for a complete treat. For lips that kiss scrapes and kiss goodnight, Mom needs a balm that keeps her lips soft and comfortable. Give her a petroleum-free lip balm in one of our three fresh flavors—Grapefruit, Lavender, andCinnamint™—or treat her to all three! A homemade lip scrub offers extra pampering, and it’s easy to make. Simply combine 2 teaspoons organic evaporate cane juice crystals, ¾ teaspoon coconut oil, and 1–2 drops essential oil such as Lavender or Peppermint. Place the scrub in a small jar and wrap with a ribbon or bow for the final touch. The easiest way to create an at-home spa experience? Bath salts! Use our simple bath salts recipe for a DIY gift that will make her feel like a queen. It includes Eucalyptus Globulus and Juniper essential oils to create an invigorating and steamy atmosphere that’s the perfect place to unwind. 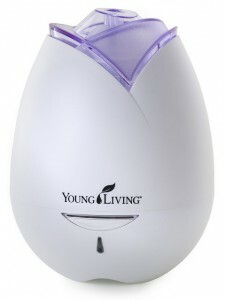 A new diffuser is always a treat, whether or not you already have one! The Home Diffuser, with a delicate rose-inspired look, is the perfect way to start spring. We love using it in living rooms and bedrooms, but she can also enjoy it at work, in a home office, or craft room. Make the gift extra special with a custom, homemade blend that’s personalized to include her favorite scents. Our list of favorite springtime blendsmake it easy to make your own.